The long awaited Over Show edit of the Epic-tober scooter jam at Epic indoor skatepark is now online and it's radder then ever. These dudes were on top of their filming game every step of the way during the contest and it shows in this video. I am proud to say that Lucky Scooters was represented to the fullest at the event as well! Everyone threw down at the contest this year and sadly, that will be the last epic jam that our sport will ever get the luxury of having. I, personally, love that skatepark and am sad to see its doors closing, but all good things must come to an end. Hopefully, one day another cool scooter contest will exist, that has some of the same elements that the epic jam did. It is certainly a unique venue for a scooter contest. Anyways, enjoy this awesome edit of the Jam and get hyped because fellow Lucky pro rider, Kenny Griffin, and myself took home 4th a 5th place overall! Epic @ Epic: Epic-Tober 2013 from The Over Show on Vimeo. 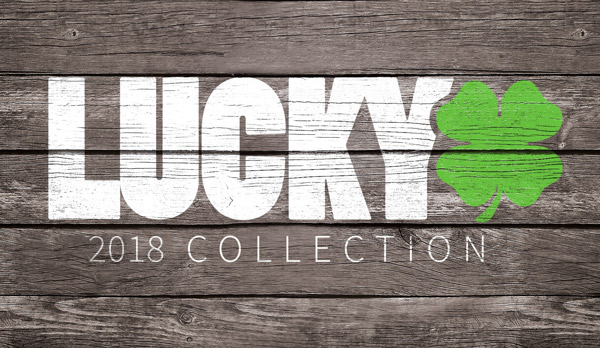 If you haven't already, be sure to check out Lucky's line of grip tape!